Pawn endings do not arise out of nowhere. Before emerging as endgames with just kings and pawns, they 'pre-existed' in positions that still contained any number of pieces. Liquidation is the purposeful transition into a pawn ending. It is a vital technique that is seldom taught. Strange, because knowing when and how to liquidate can help you win games or save draws. 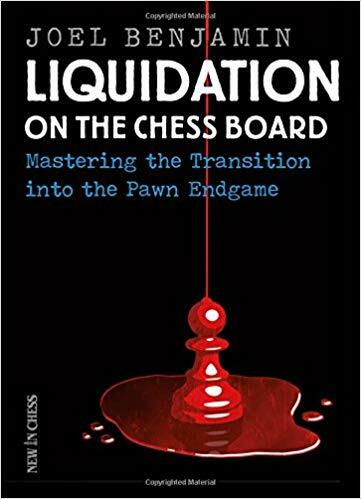 In this book, former US Chess Champion Joel Benjamin teaches you all you need to know about successfully liquidating into pawn endgames. He focuses on the practical aspects: what to aim for and how to get there. When to start trading pieces and how to recognize favourable and unfavourable liquidations. Enter a fascinating world of tempo play (triangulation, zugzwang and opposition), breakthroughs, king activity, passed pawn dynamics, sacrifices and counter-sacrifices. Exercises will test your growing skills. This is a ground-breaking, entertaining and instructive guide. The 2015 first edition of this book won the CJA Chess Journalists of America Best Book Award. 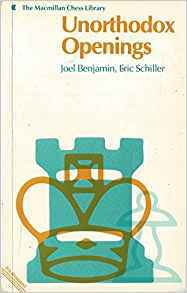 This New and Extended 3rd edition presents 50 new examples, besides other additions and corrections..
Benjamin, Joel (2019). Liquidation on the Chess Board New & Extended. New in Chess. ISBN-13: 978-9056918255. Finding strong moves does not simply depend on how much you know about chess. In fact, greater knowledge often makes choosing a move more complex because it increases the number of directions your mind can take. It's about the way you think. 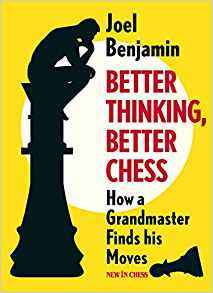 His many years as a chess trainer have taught grandmaster Joel Benjamin how fundamental failings in their thought process cause his students to make mistakes. Pointing out the moves his students missed was just half the job. He needed to explain why they didn't arrive at the right move. Analysing your game with a chess engine will not tell you where and why you went wrong. Chess engines represent a different reality: the top computer move isn't always the right move to play. This book teaches how you can improve the structure and effectiveness of your thinking when sitting at the board. How to look for the right things. If you take the wrong direction at the start of your deliberations, as club players often do, you may be losing before you know it. 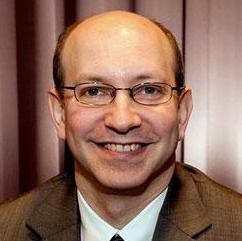 Joel Benjamin concentrates on a wide array practical issues that players frequently have to deal with. By applying a grandmaster's train of thought club players will more often arrive at strong moves and substantially improve their game. Benjamin, Joel (2018). Better Thinking, Better Chess. New in Chess. ISBN-13: 978-9056918071. Benjamin, Joel (2008). 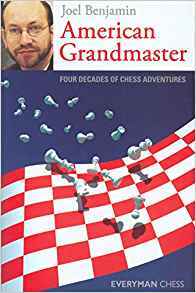 American Grandmaster: Four Decades of Chess Adventures. Everyman Chess. ISBN-13: 978-1857445527. Many books have been written on the main lines of popular openings such as the Sicilian and Nimzo-Indian and yet there is little on irregular off-beat lines. Many of the variations in this book are relatively unexplored and would be useful weapons for the weekend tournament play. International Master Joel Benjamin and USCF Master Eric Schillerr have written an overview of all the less common variations. Benjamin, Joel (1987). Unorthodox Openings. Batsford Ltd. ISBN-13: 978-0713450880.